Zintastic! The 2012 Artezin Mendocino County Zinfandel and the 2011 Artezin Dry Creek Valley Zinfandel. 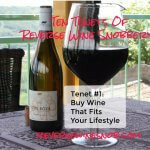 Get the tenshen Red Blend 2013 for just $24.99 plus FREE SHIPPING on any size order! First up is the 2011 Artezin Dry Creek Valley Zinfandel which has an SRP of $25 and is available for as low as $21 (Saturday Splurge). It is 99% Zinfandel and 1% Petite Sirah from Dry Creek Valley, California. 360 cases were produced. Sample submitted for review. 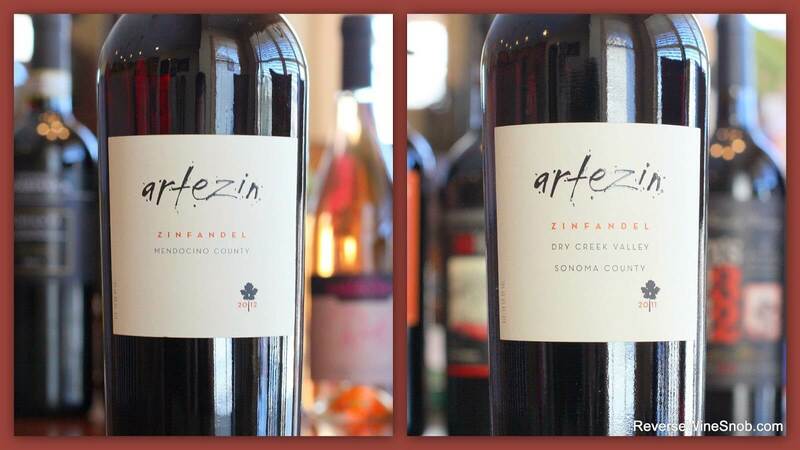 “Artezin is handcrafted from old vine sustainable family vineyards in Sonoma County, where field blend zinfandels were introduced by Italian immigrants more than a century ago. 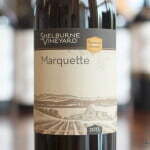 This Zinfandel offers classic varietal aromas of raspberry and boysenberry with notes of spice and black pepper. Grilled meats, rich pastas with red sauces and zesty cheeses are a perfect pairing. Enjoy! 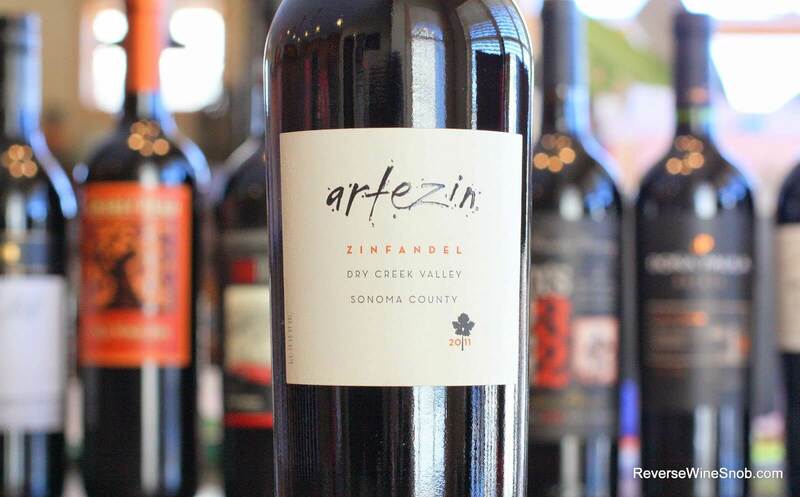 The 2011 Artezin Dry Creek Valley Zinfandel begins with very pleasant and deep aromas of raspberry, cherry, and cranberry along with nice floral, dried herb and vanilla notes. There’s even a touch of bramble. Tasting reveals a very smooth and delicious Zin with a full, lush mouthfeel. Similar fruit to the nose along with a good dose of vanilla, beautiful specks of black pepper and other herbs, cola and a continuing brambly note all are present. Fine tannins and notes of chocolate lead into the dry, long finish. Excellent! Next up is the 2012 Artezin Mendocino County Zinfandel which has an SRP of $17 and is available for as low as $13. 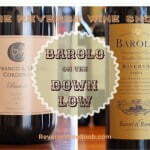 It consists of 97% Zinfandel and 3% Petite Sirah from Mendocino County, California. 18,000 cases produced. Sample submitted for review. A Money Saver from Mendocino. “Artezin is handcrafted from old vine, sustainably farmed family vineyards in Mendocino County, where classic Zinfandel was produced by Italian immigrants more than century ago. 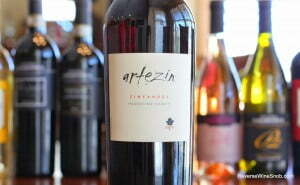 This Zinfandel offers notable varietal aromas of raspberry and boysenberry with notes of spice and black pepper. Grilled meats, rich pastas with red sauces and zesty cheeses are a perfect pairing. Enjoy! The 2012 Artezin Mendocino County Zinfandel begins with a similar bouquet to the Dry Creek Valley Zin with just a tad less depth. Nevertheless, aromas of cherry, cranberry, raspberry, strawberry, vanilla and even a touch of cinnamon all work in harmony. 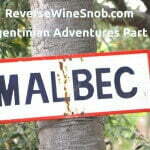 The wine tastes smooth with well integrated spice, pepper and vanilla notes. It’s perhaps a bit lighter bodied than the DCV but still quite delicious. 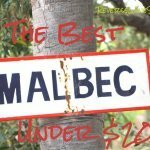 Soft tannins, lots of juicy fruit (black cherry, raspberry, plum), lovely black pepper and dried herb notes and even a bit of licorice and cola all make appearances. It ends dry with good length and lots of lingering spice. Based purely on taste the Dry Creek Valley Zin squeaks out the win but add in the cost and this wine from Mendocino is a killer deal. Bulk Buy! 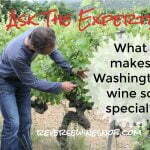 What Makes Washington Wine Special? Ask The Expert!